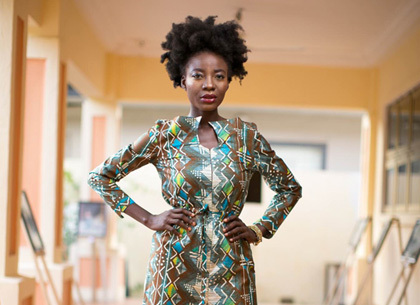 A fashion brand inspired by African culture and art – and you! 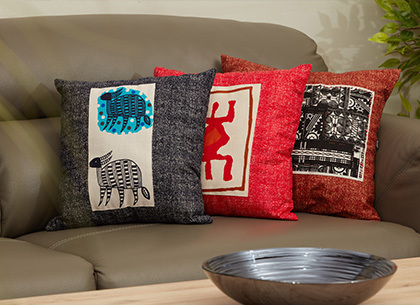 Born and raised with African spirit and pride, Woodin vibrates our cultural diversity of music, textures, colours and inspiring people. 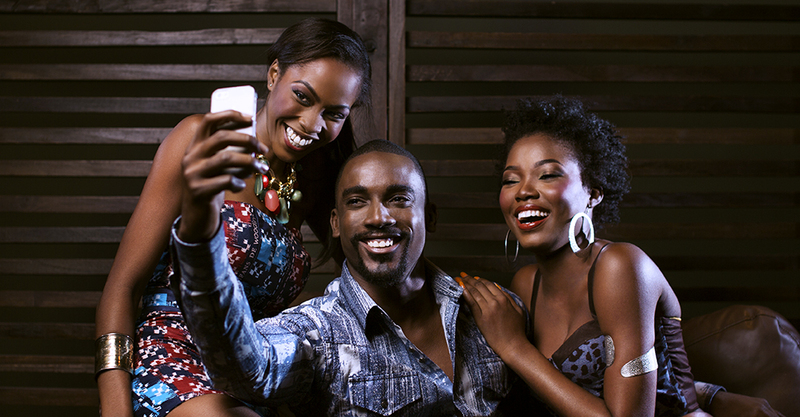 As a brand we focus on all things that unite Africa. 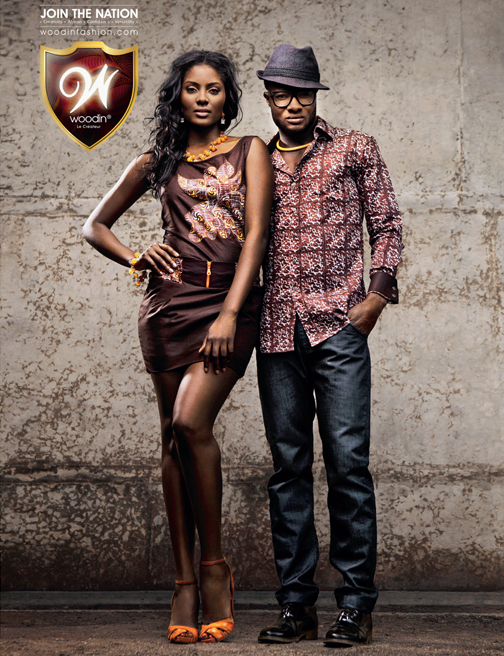 Woodin is the first African brand offering a contemporary and wholly African fashion range for style savvy individuals. 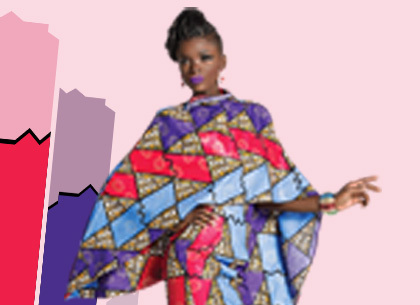 Our limited edition fabrics, ready-to-wear outfits and fashionable accessories are constantly evolving to define a new African fashion identity. Fast fashion means we deliver constant fashion inspiration to our consumers. Every few weeks unique fashion statements arrive in store, which embrace the latest trends and new fabric designs. 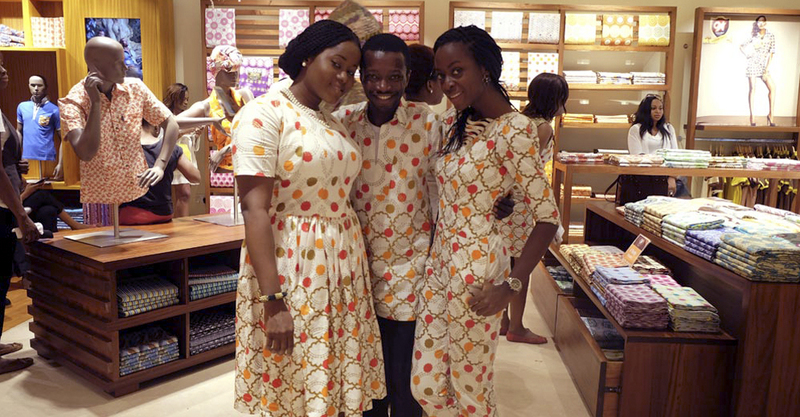 Woodin’s retail stores, spread over 8 African countries, offer much more than just shopping. This is shopping in comfort and style, whilst getting the latest fashion advice and inspiration. As such, our stores are a social hub, which ooze spontaneous, fashion flair. Being creative is a way of life. 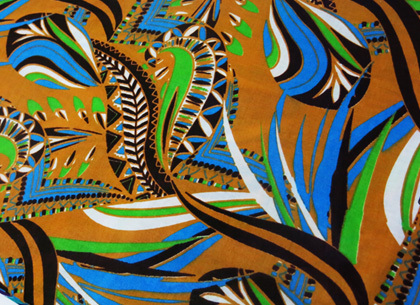 A way of thinking and a means of expression; Textile and fashion expression. 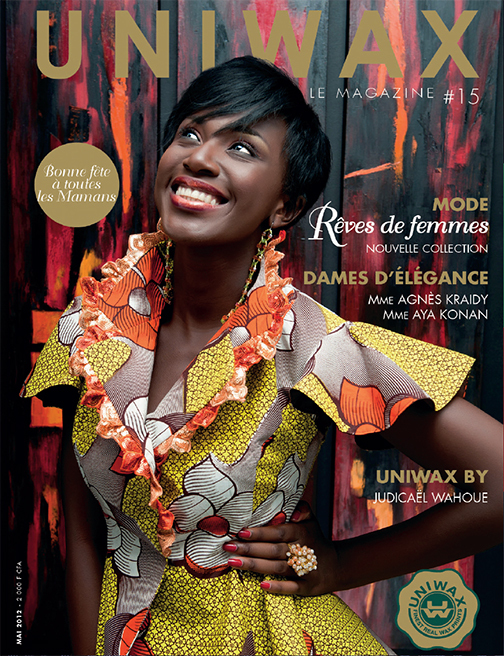 At Woodin the world inspires us: You, Africa, fashion trends, art, music… Open your eyes and there is beauty and creativity everywhere you look. 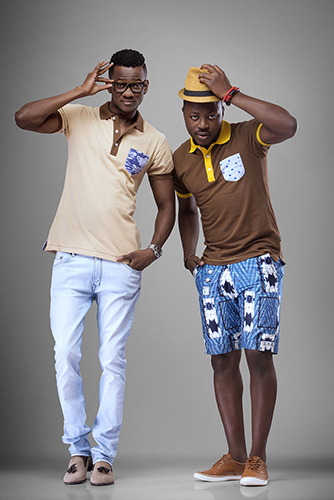 Wearing Woodin is a sign of your style knowledge. 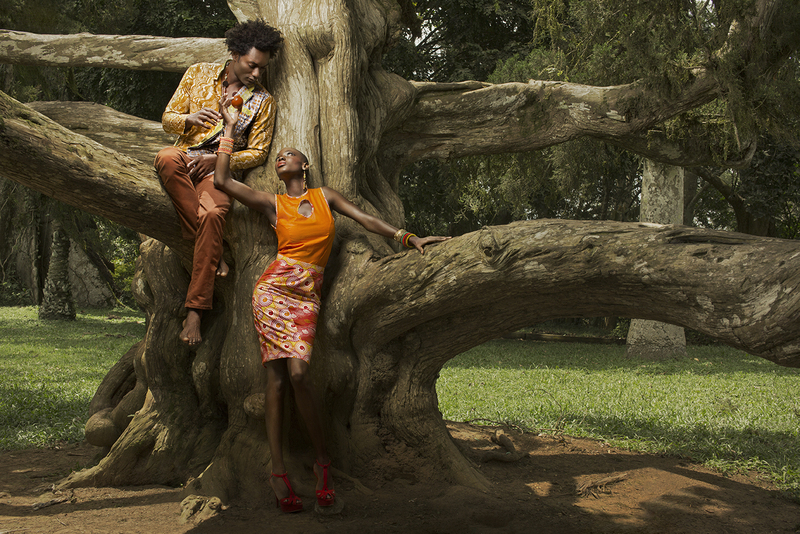 This confidence is at the heart of the Woodin free spirit and desire to always be different and unique. 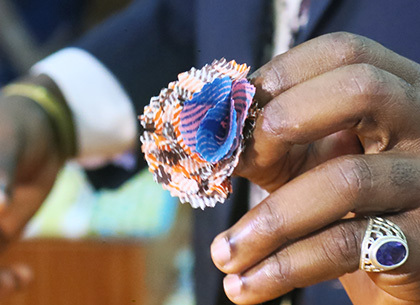 Our 30 years of fashion design expertise and craftsmanship has enabled us to play this key role in defining African fashion today. We reflect a modern cosmopolitan lifestyle embracing the “Cheetah” generation; those who are dynamic, intellectually agile and pragmatic. 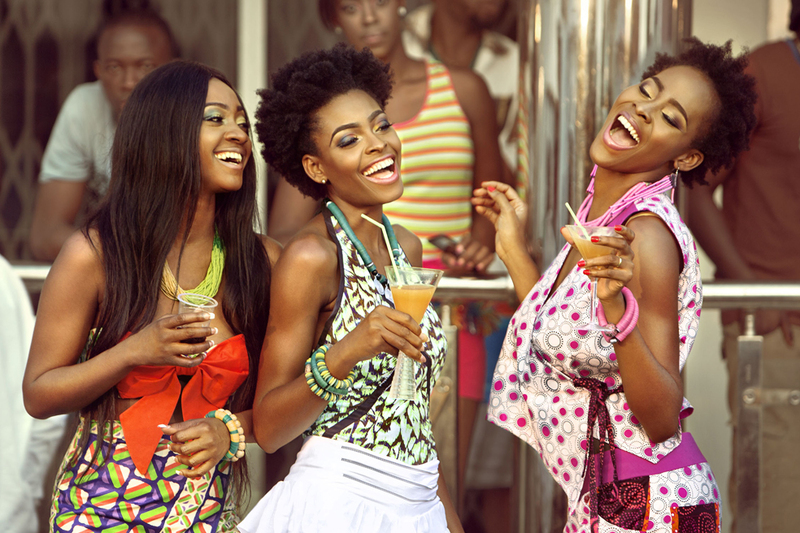 To us, Woodin is not just fashion. It’s a stylish way of life and mode of expression. It is an identity. 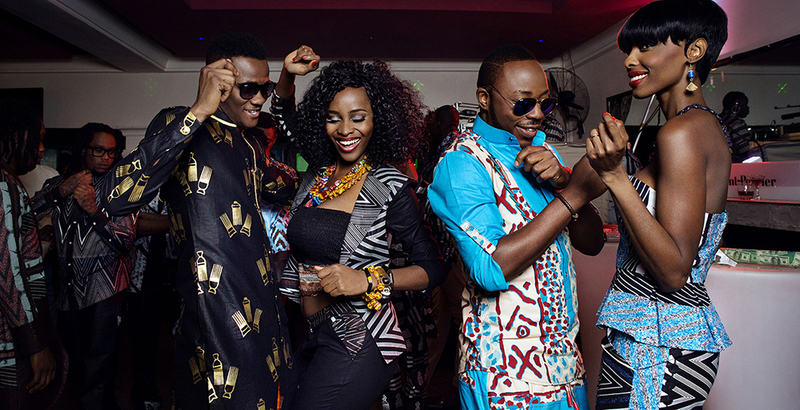 An African identity for a ‘Woodin Nation’. 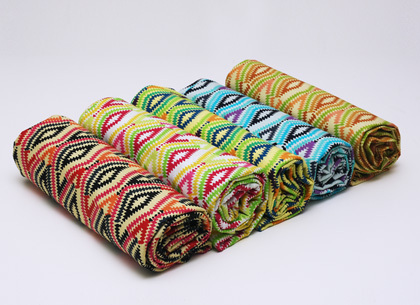 Woodin is part of the Vlisco group which has 4 textile and fashion brands in the mid to high-end African market: Vlisco, Woodin, GTP & Uniwax. 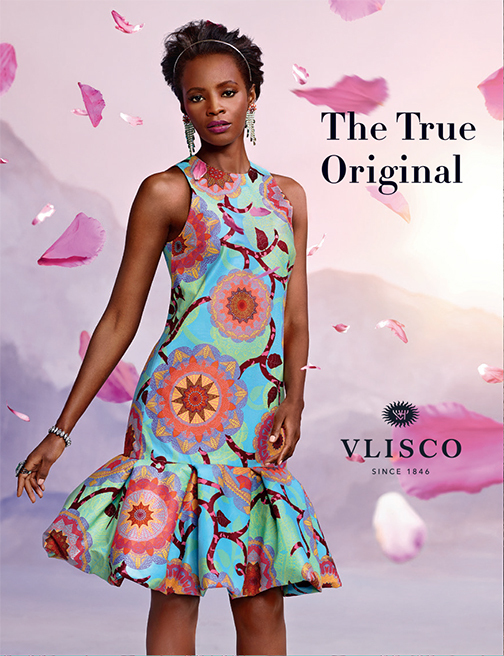 The distinctive and unique design signatures of each brand makes the Vlisco Group, with its 170 years heritage, one of the most colourful and interesting brands in the world.